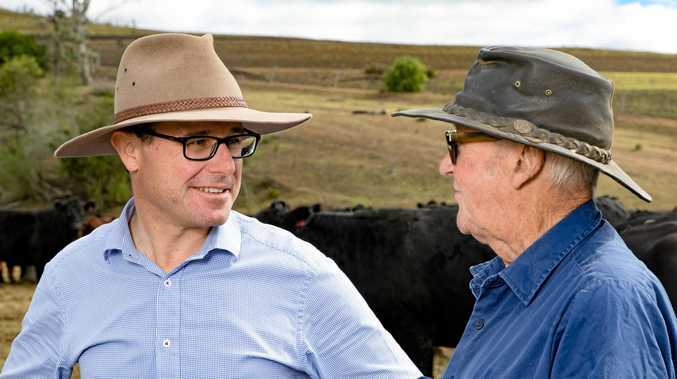 MARANOA member David Littleproud has welcomed the news that the National Energy Guarantee policy would not go before parliament. 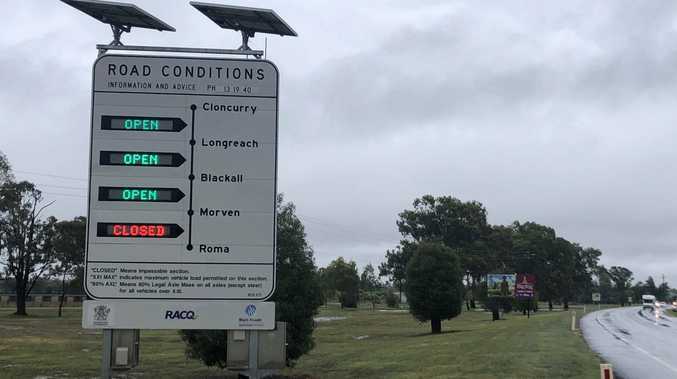 Mr Littleproud said the move was sensible and the government's adoption of the ACCC report recommendations had the potential to lower household bills in some states by up to 25 per cent. Mr Littleproud said the government would institute Recommendation Four from the ACCC's recent report, which involved underwriting dispatchable power. This can include coal and hydro power. The Agriculture Minister said the government would consider breaking up big companies that used their market power to charge high power prices. "If the big companies won't play ball, we'll smack them all over the park,” Mr Littleproud said. "If you abuse your market power, we'll belt you. Mr Littleproud also took aim at Queensland Premier Anastasia Palaszczuk and her government's energy policies. "The Queensland Labor Government is making more than a billion dollars a year out of its energy company,” Mr Littleproud said. "The Queensland Labor Government is raking in $1.5 billion a year in dividends from mums and dads at home struggling to pay the bills. "Every time you open your power bill, you should see Anastasia Palaszczuk's face.